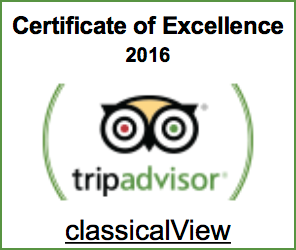 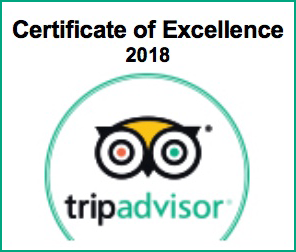 The classicalView Guest House has been awarded 4 stars and receives the «Certificate of Excellence» every year from the travel review site TripAdvisor. 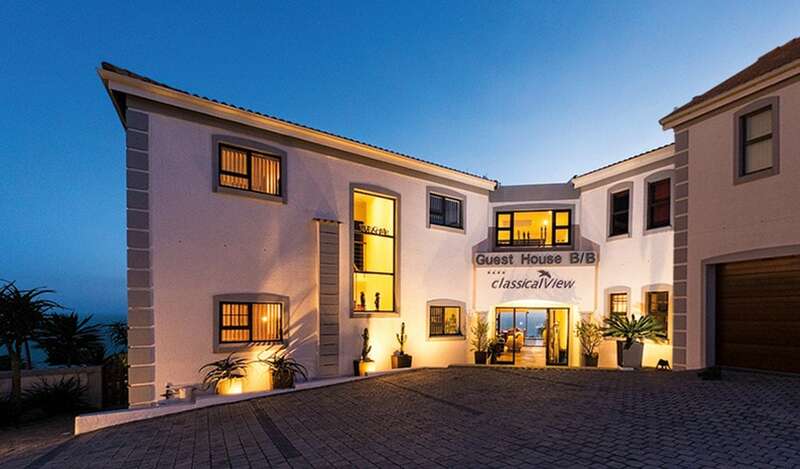 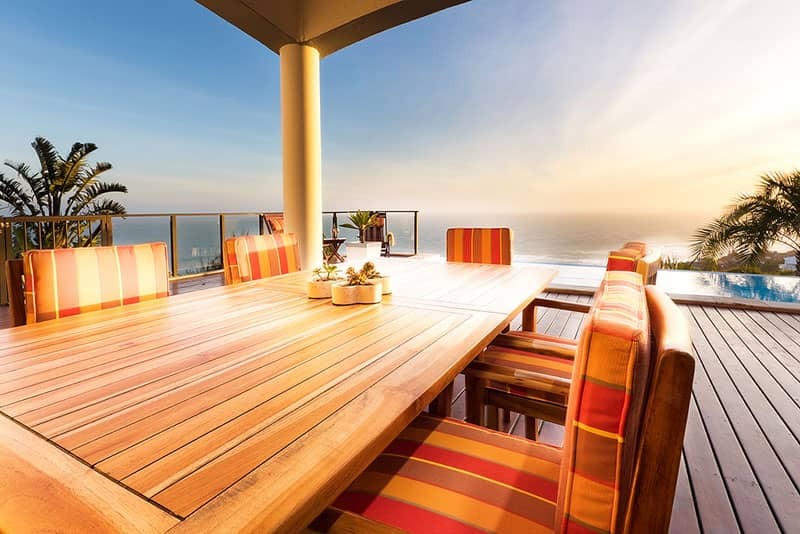 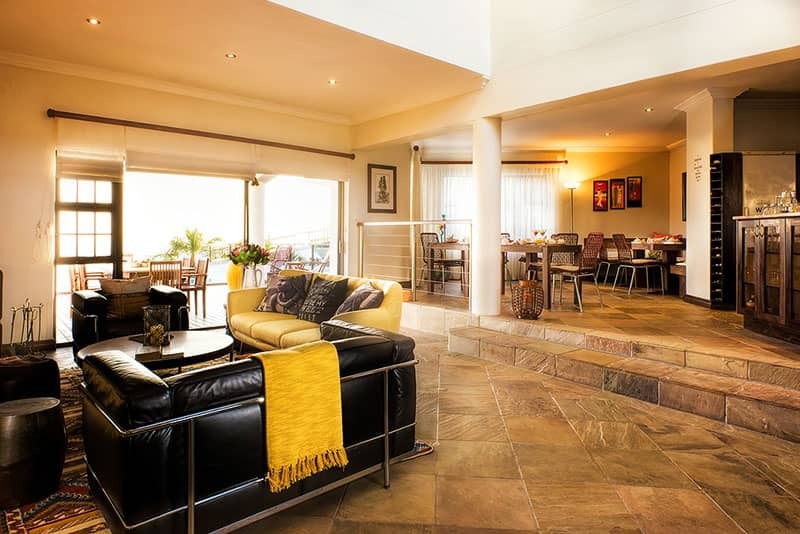 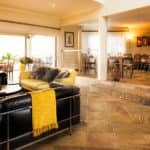 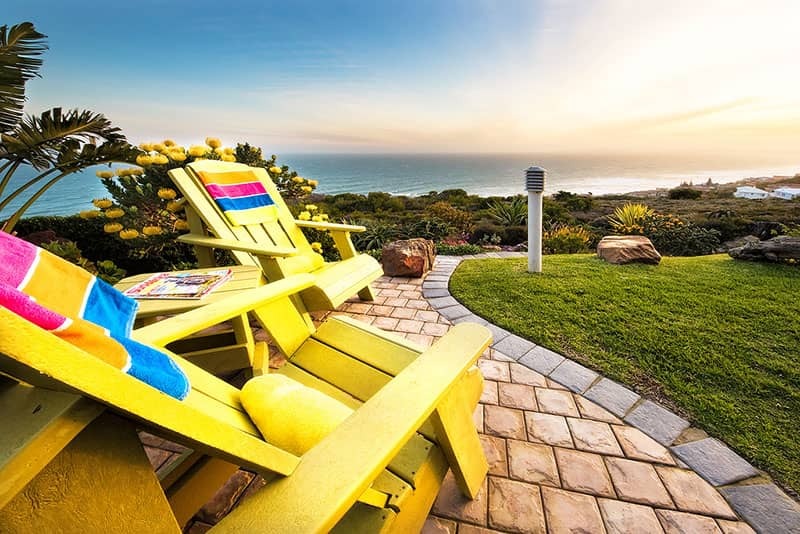 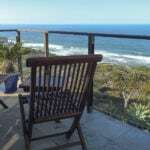 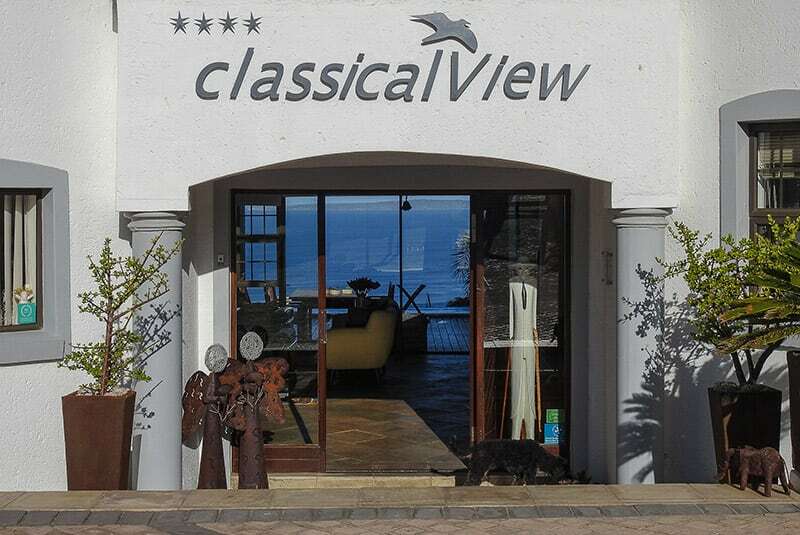 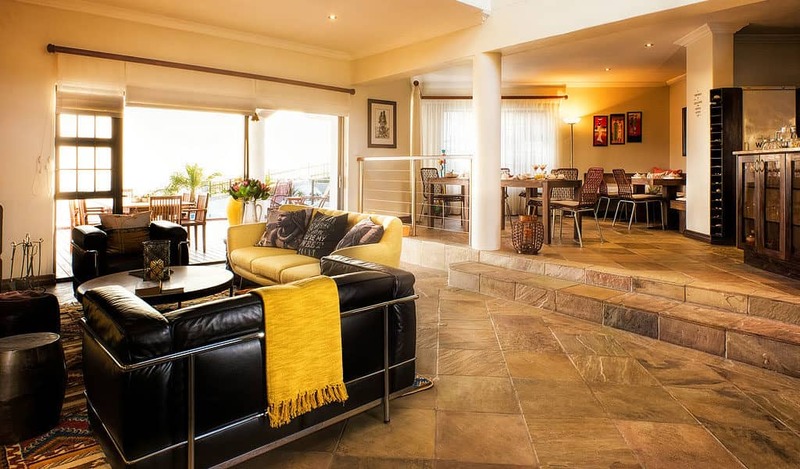 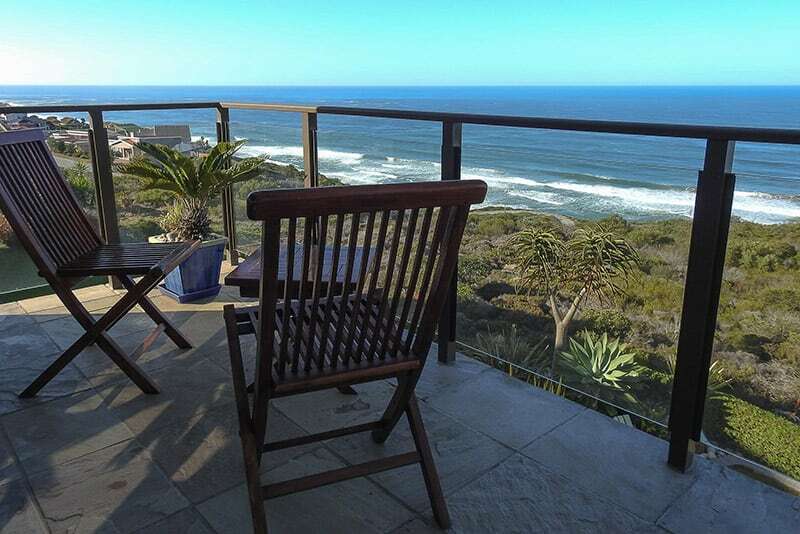 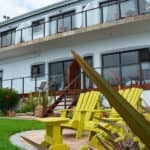 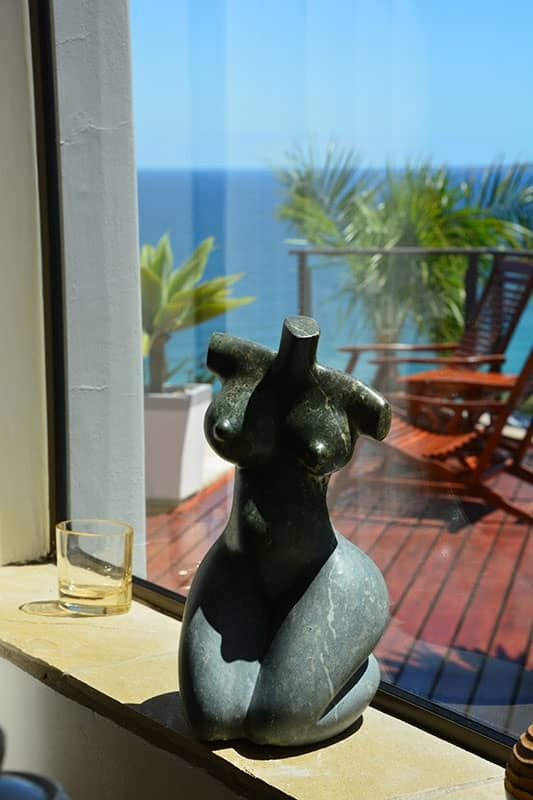 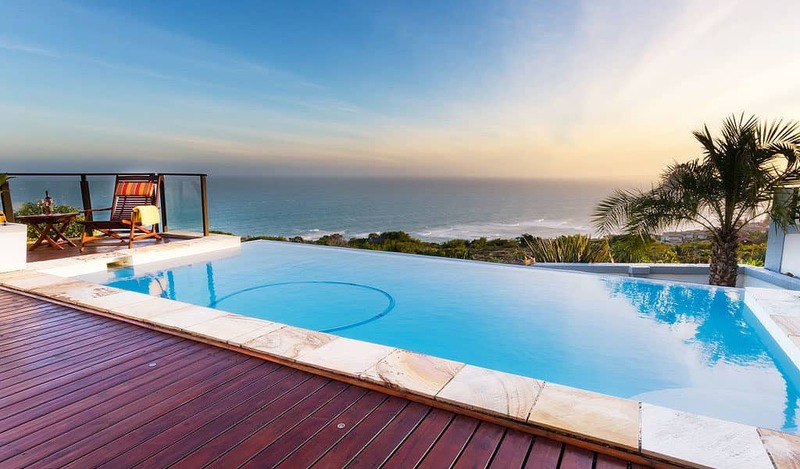 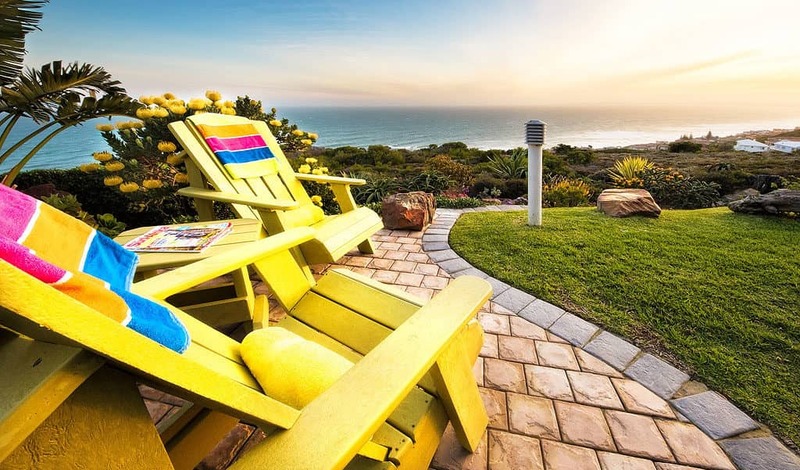 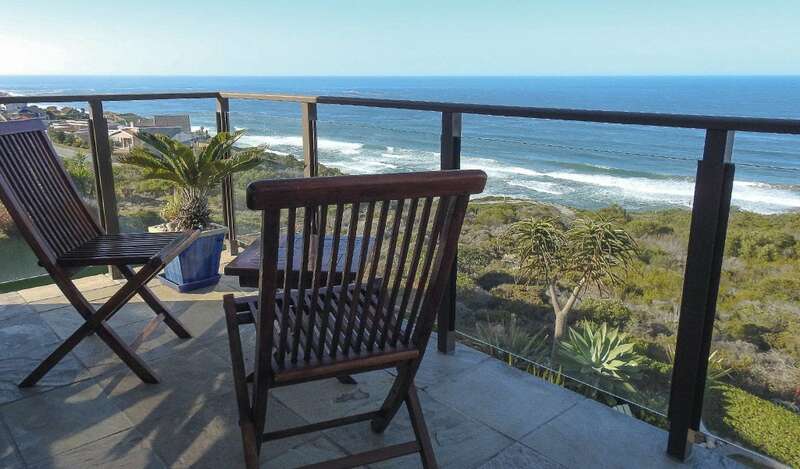 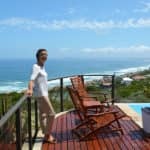 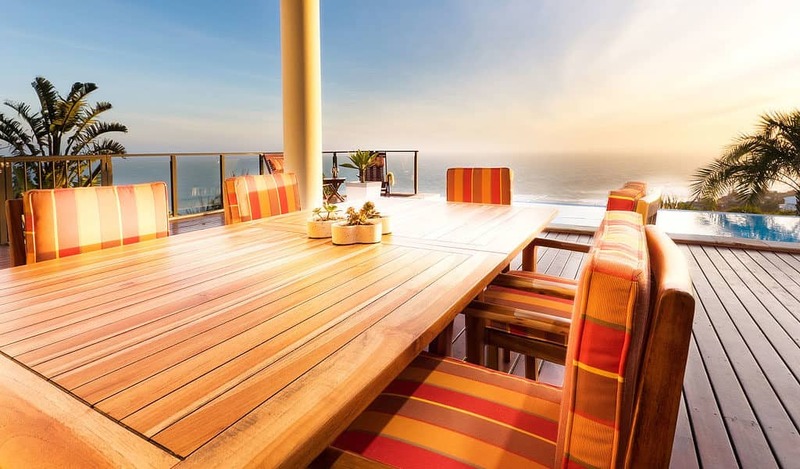 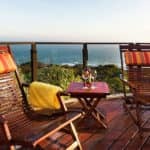 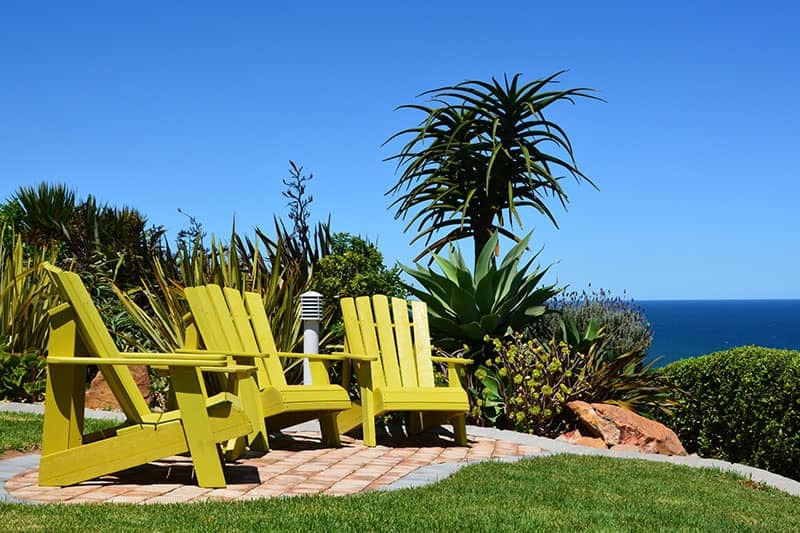 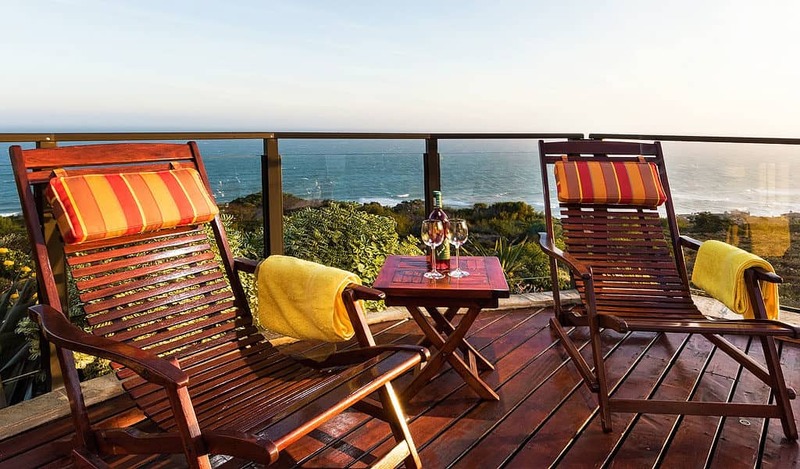 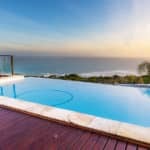 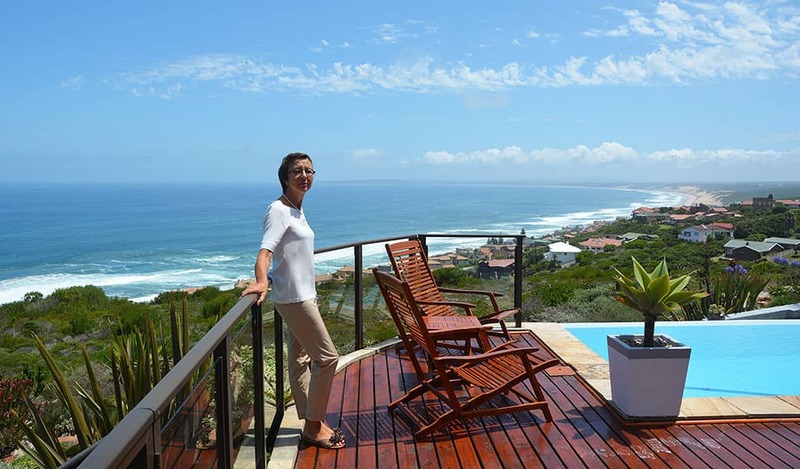 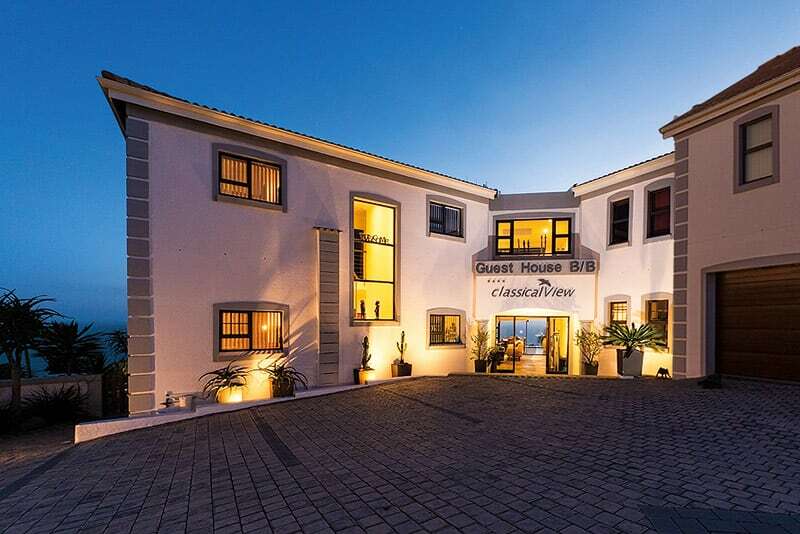 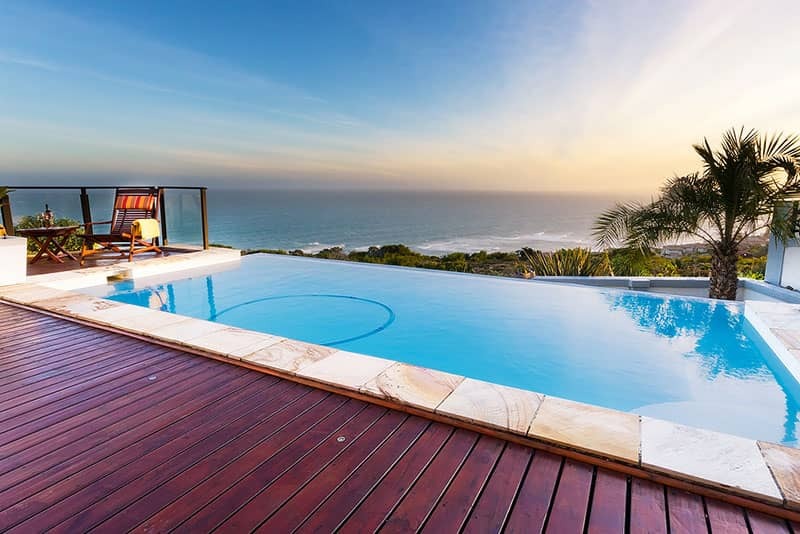 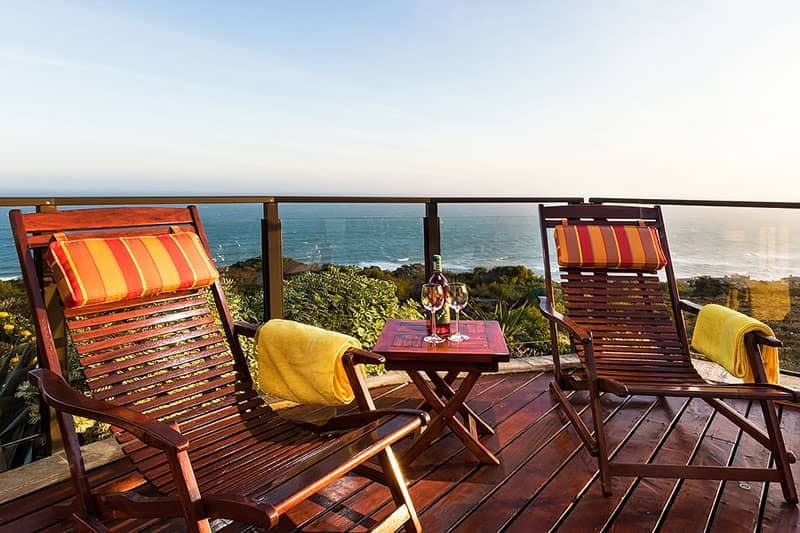 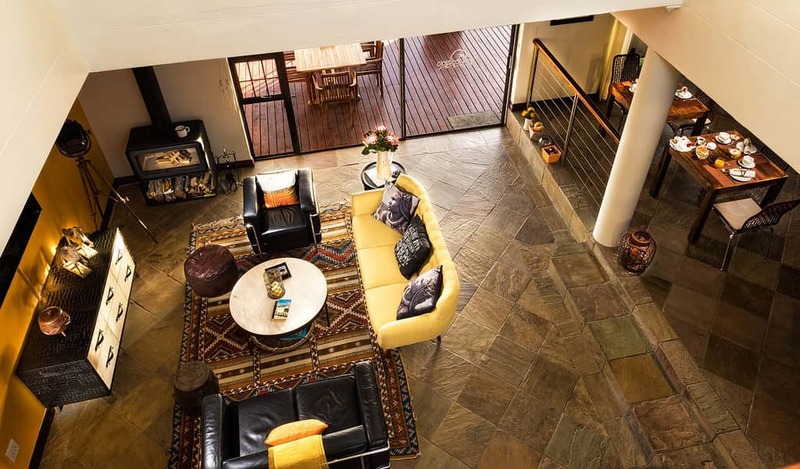 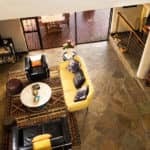 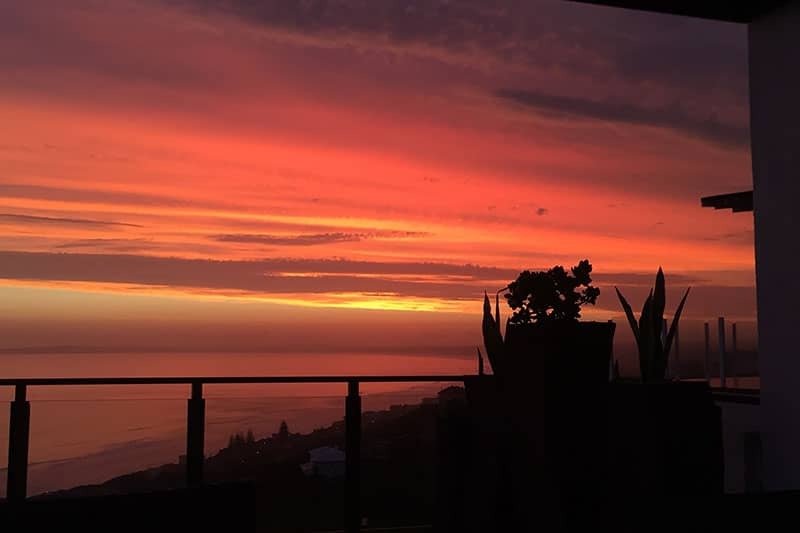 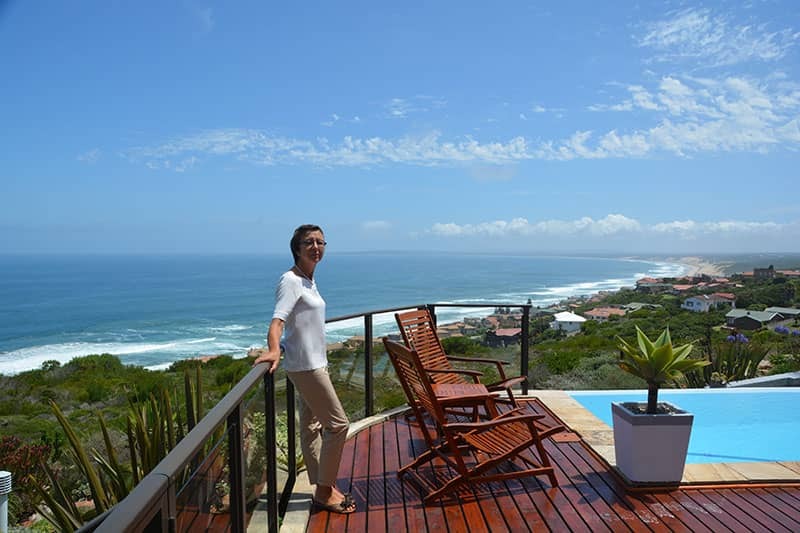 Its hillside location and an unlimited view over the Indian Ocean make the classicalView Guest House the ideal spot for your holiday in South Africa. 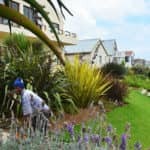 Safely park your car on site. 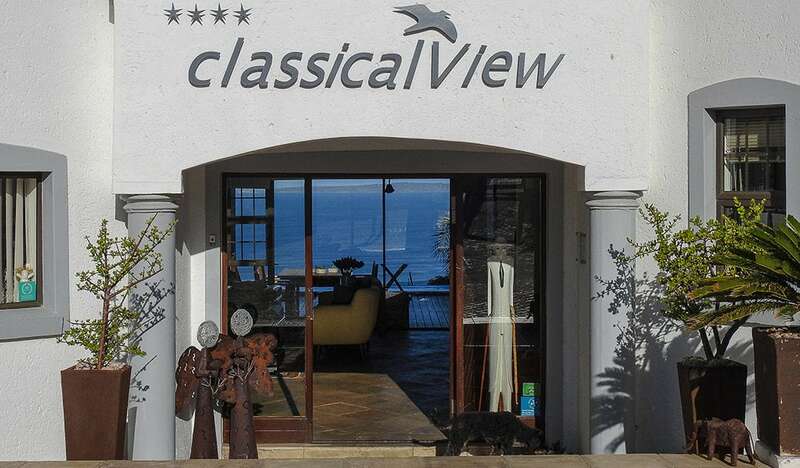 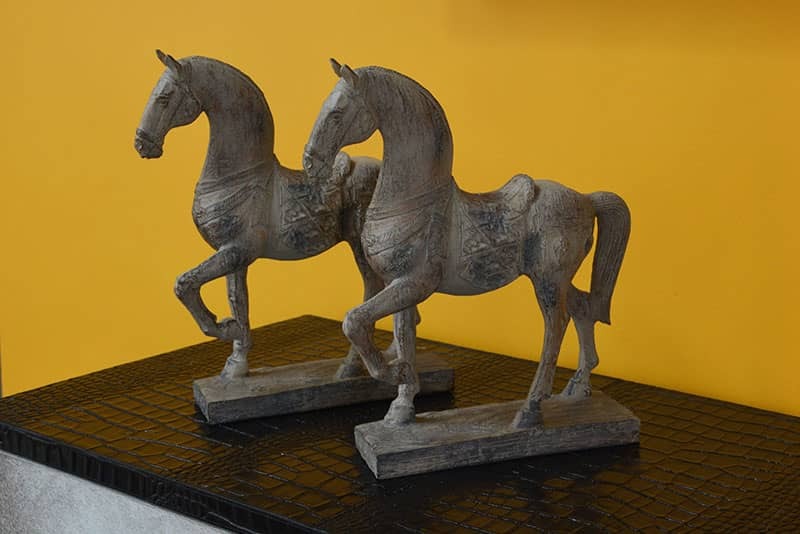 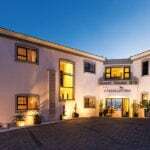 The classicalView Guest House offer four stylish and individually furnished double rooms. 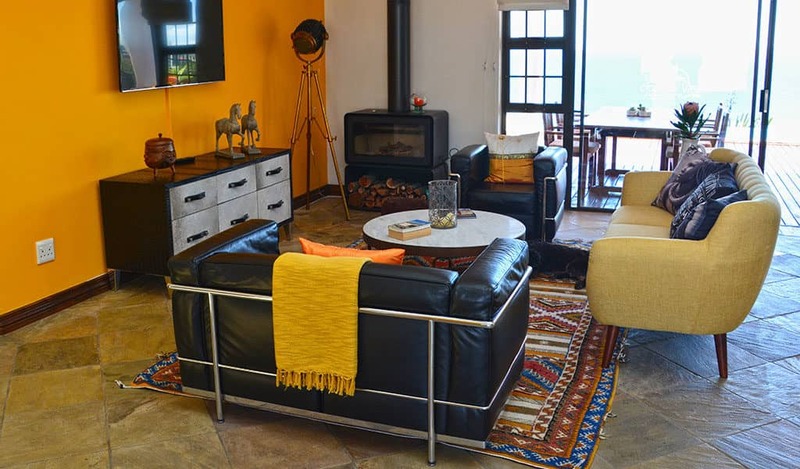 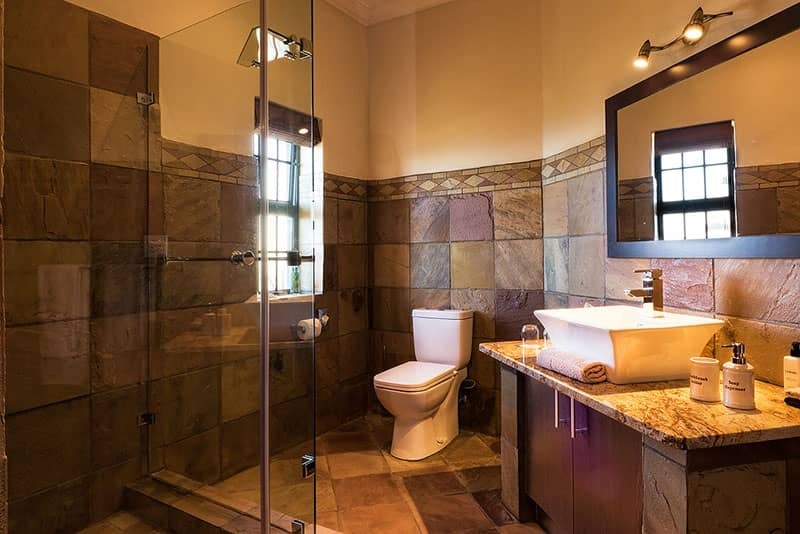 The interior of the rooms combines European comfort with African style. 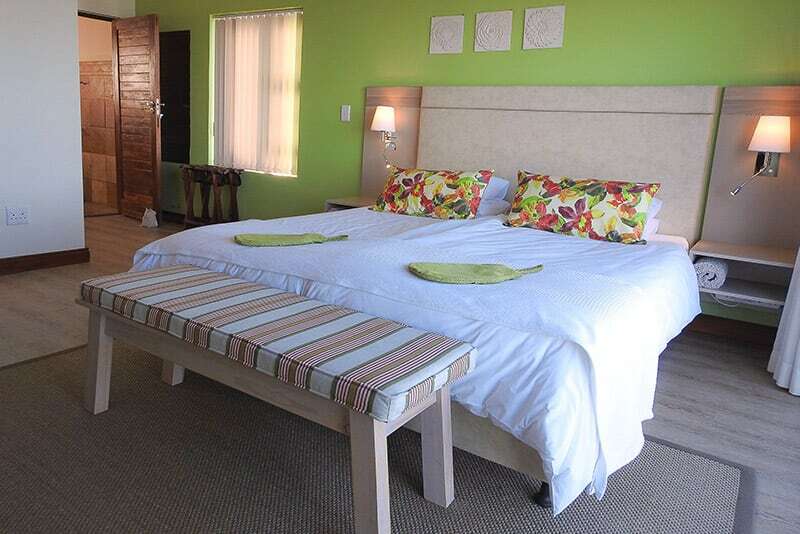 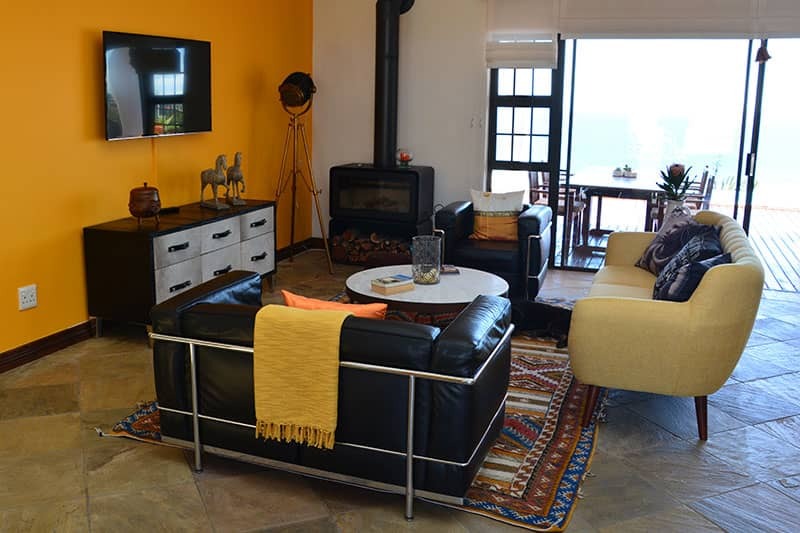 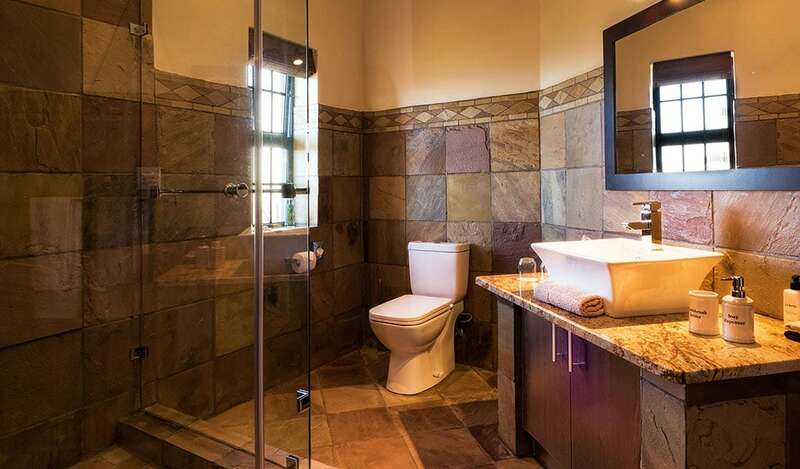 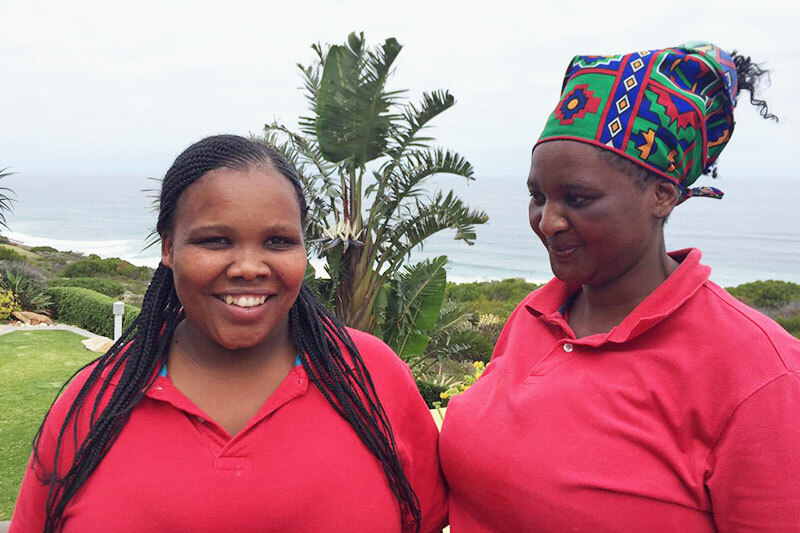 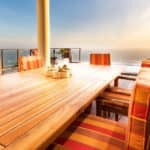 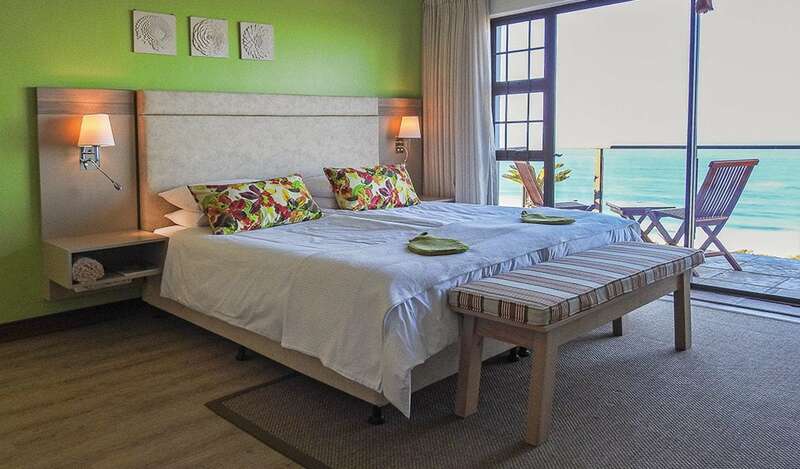 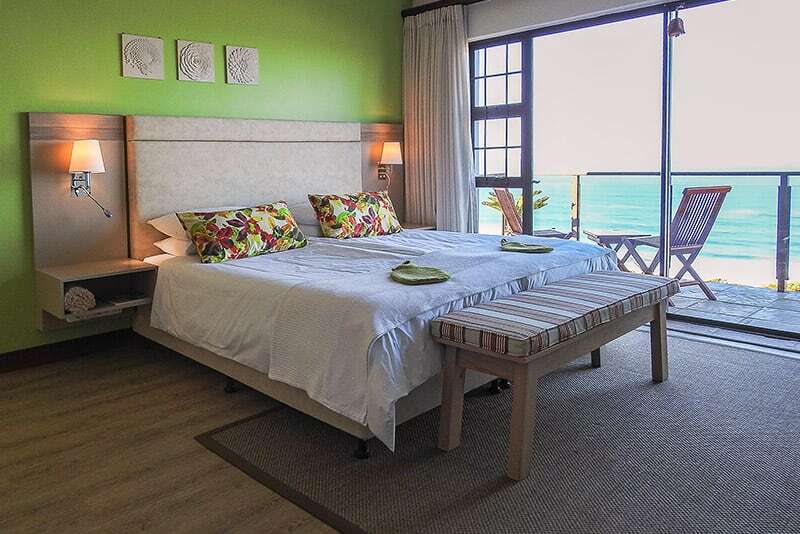 All guest rooms offer 180° ocean view over the coastline of Mossel Bay. 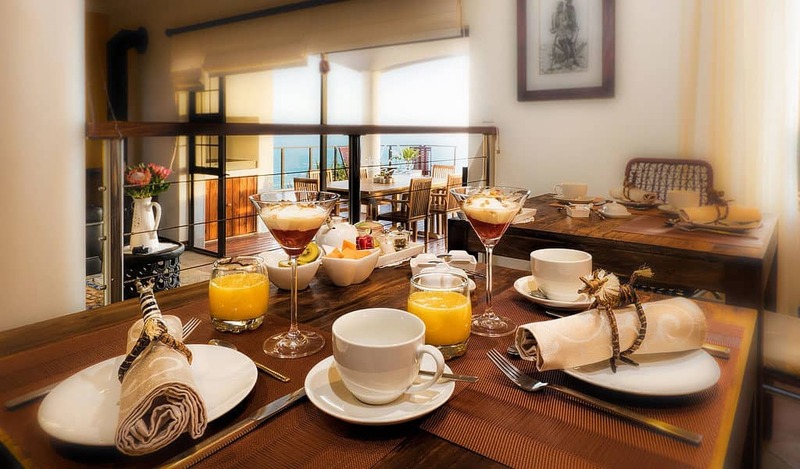 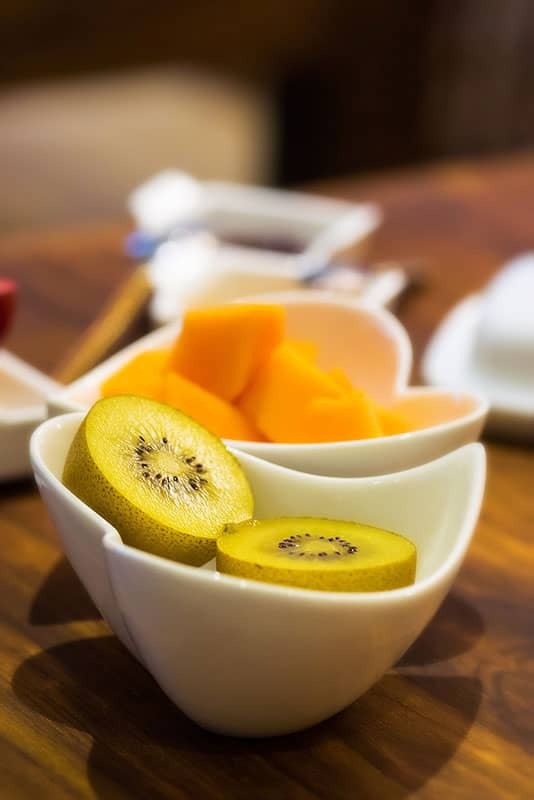 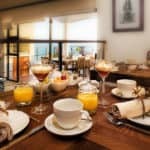 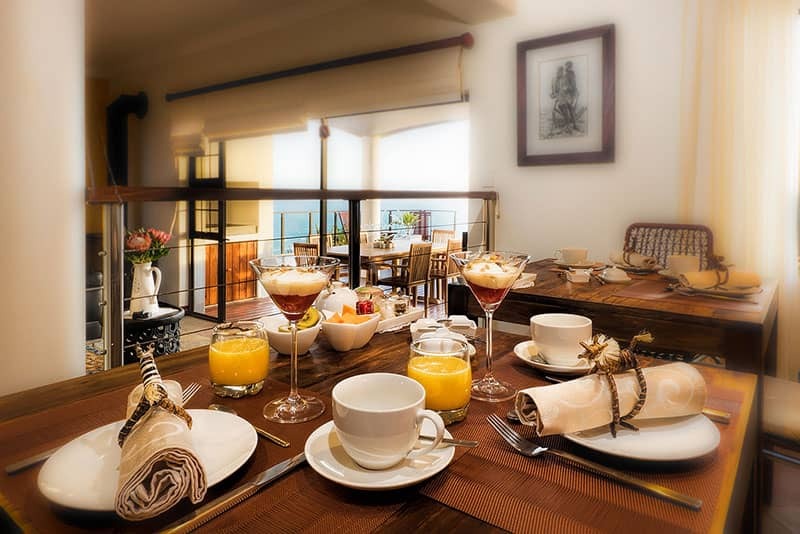 Start your day with an unhurried and delicious breakfast in our dining room or on the terrace with stunning views over the coastline of Mossel Bay. 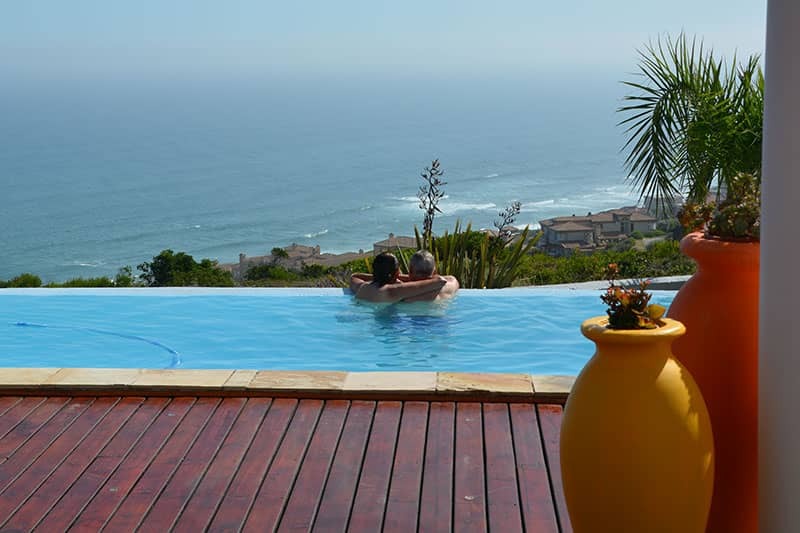 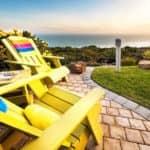 Enjoy our pool and deck and the magnificent view over the ocean. 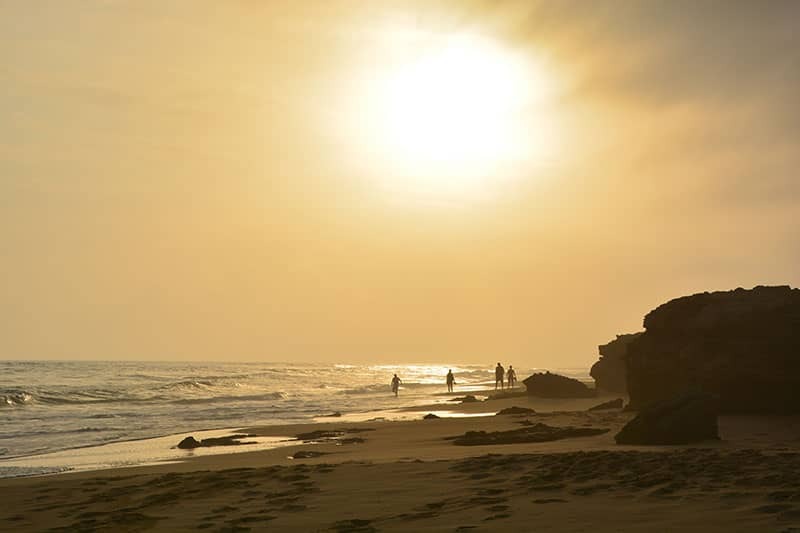 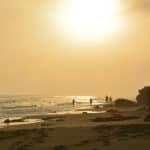 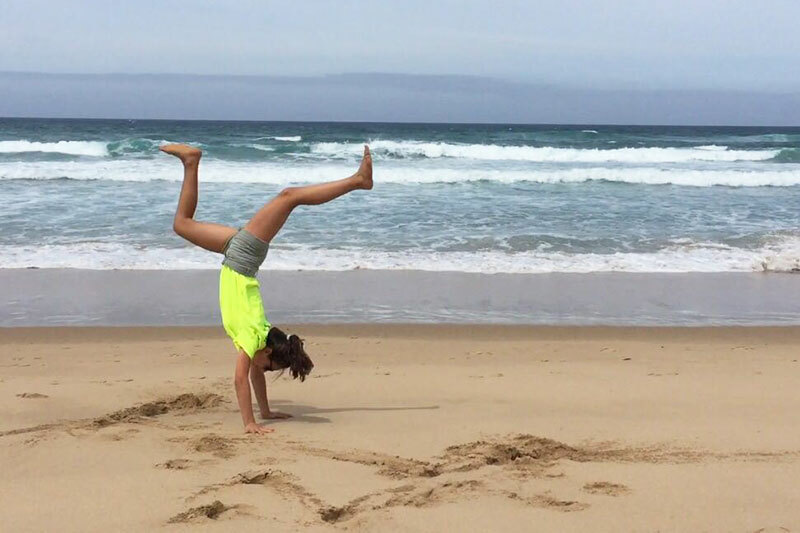 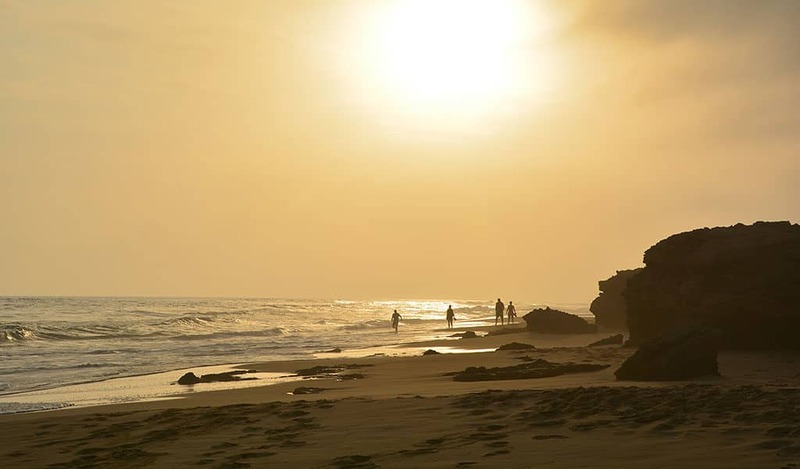 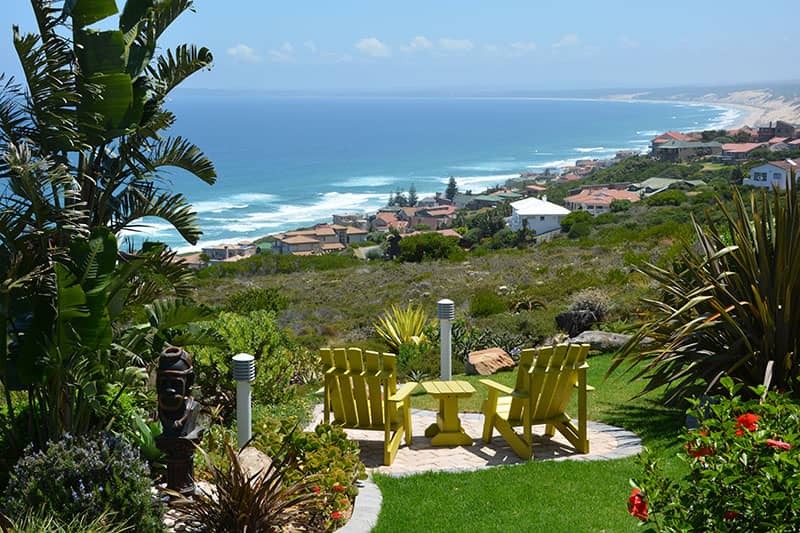 One of the most breathtaking and unspoilt sandy beaches of the Garden Route is within walking distance. 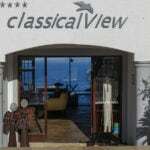 We will supply you with sunshades, beach chairs and beach towels. 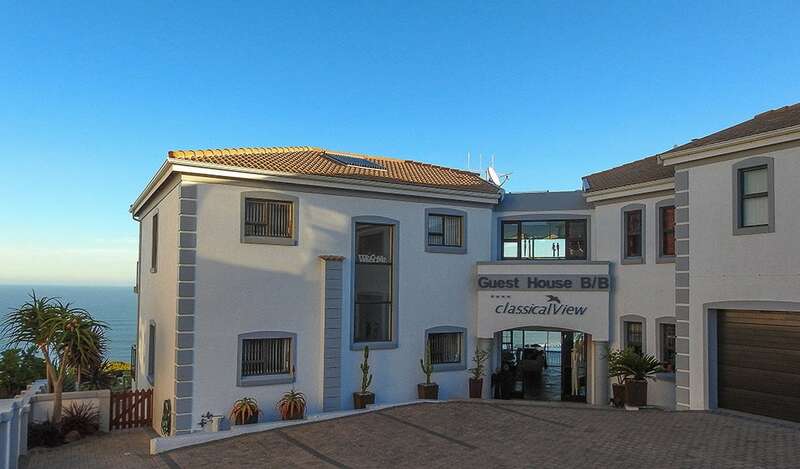 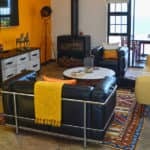 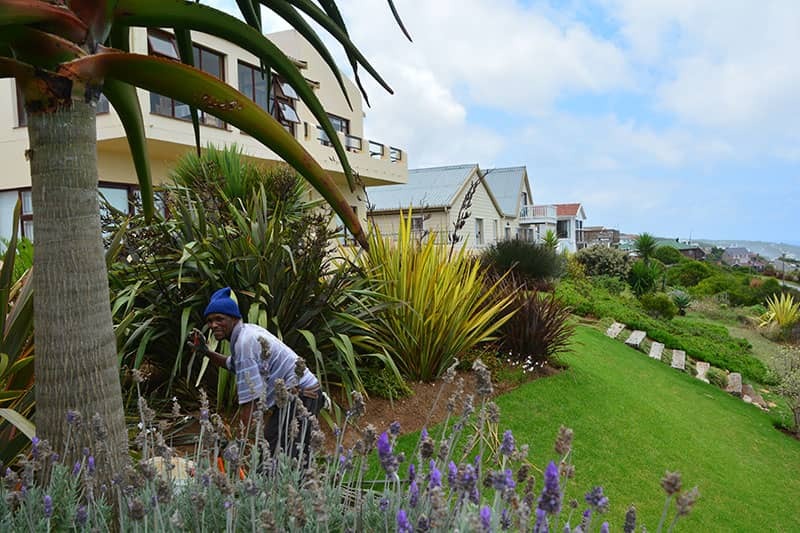 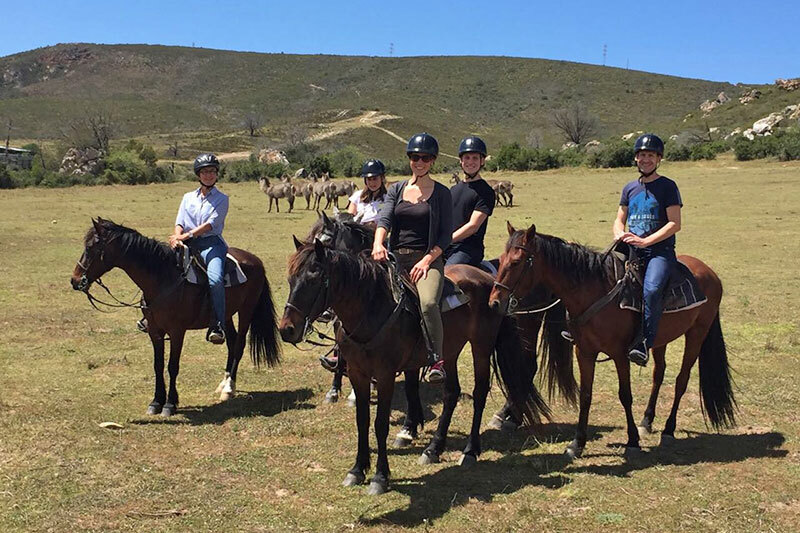 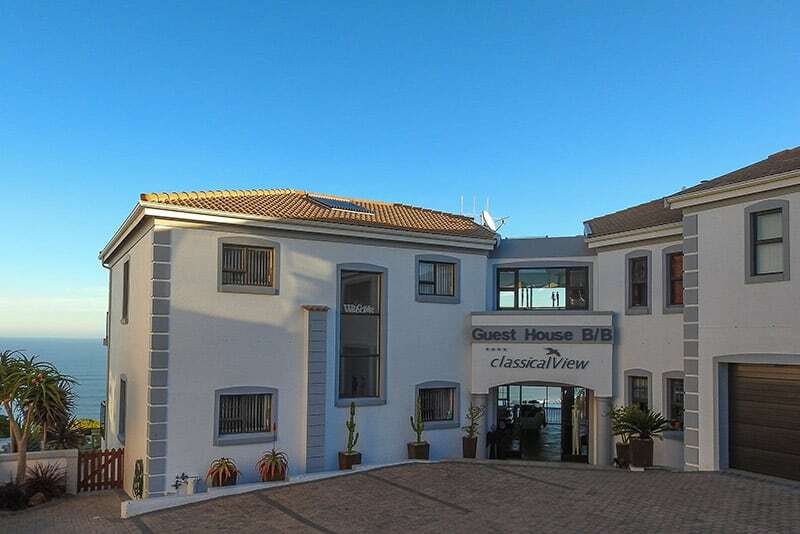 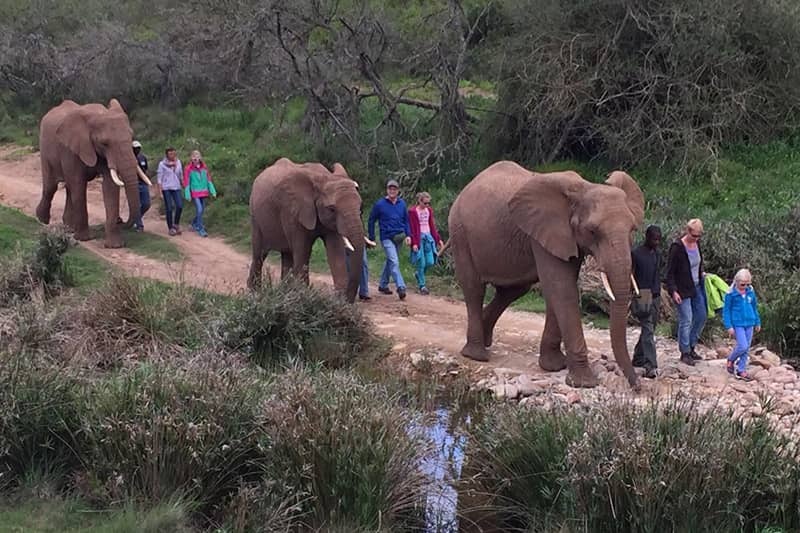 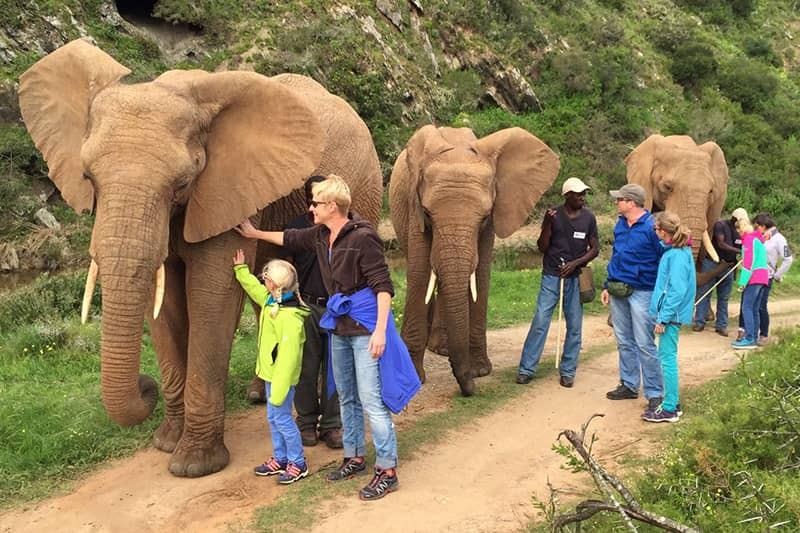 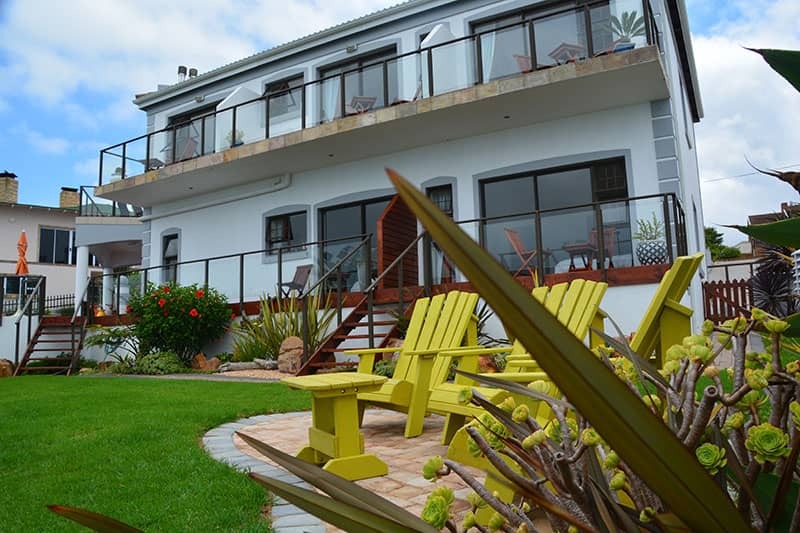 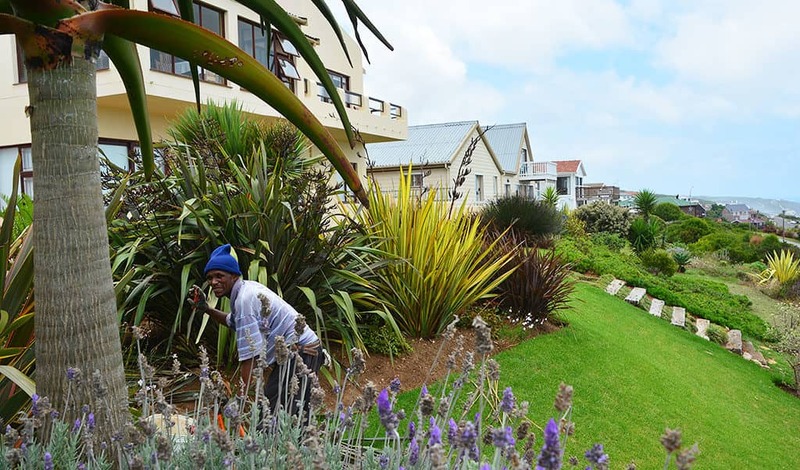 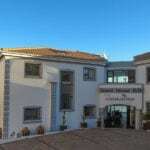 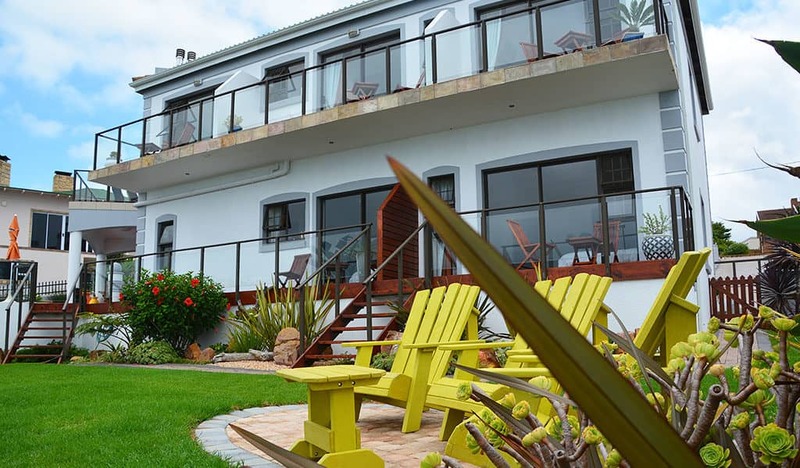 Mossel Bay – 8 km from classicalView Guest House – offers you a wide variety of restaurants, where you can taste lots of typical south african dishes. 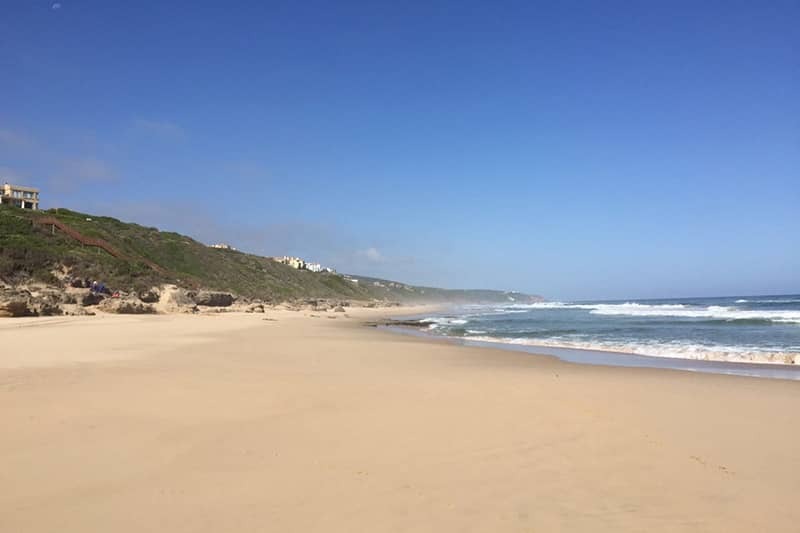 Please note that there are no restaurants in Dana Bay itself. 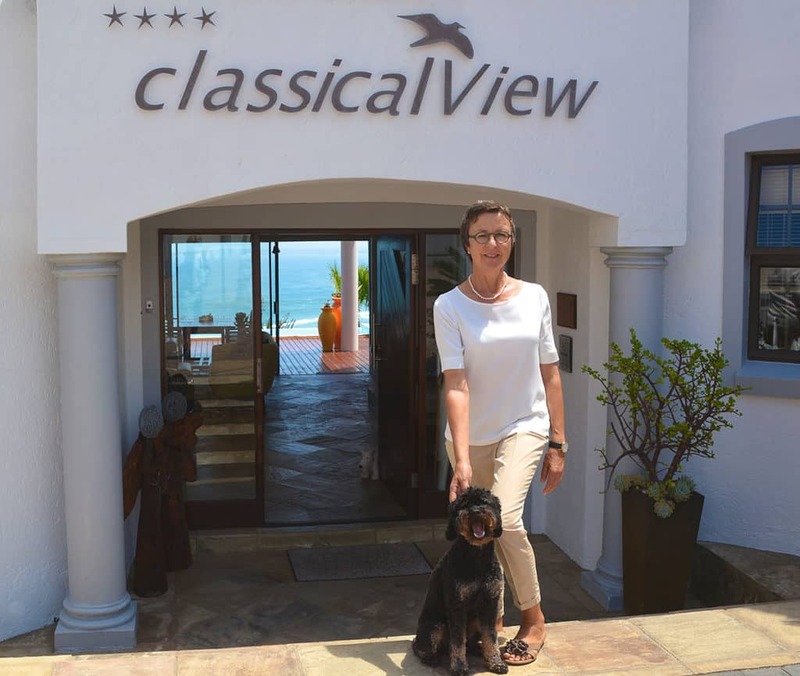 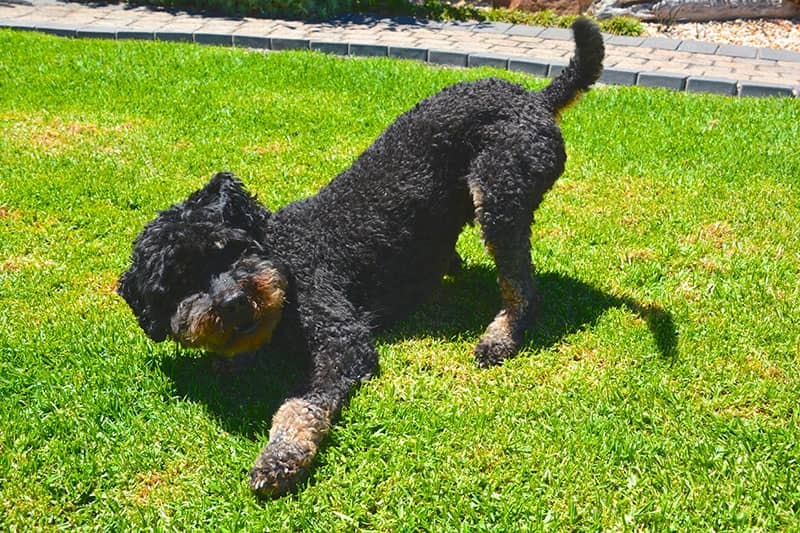 I am Pia Häfliger – originally from Switzerland – and looking forward to welcoming you with my team and Joschi as guests of the classicalView Guest House.